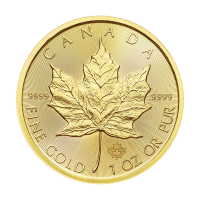 Purchasing silver in the form of bullion and silver rounds is an investment in silver’s best physical form. Because of its versatility in function, silver serves multiple industries spanning from tech to manufacturing to jewelry making. 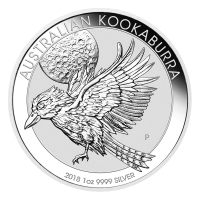 As the demand remains for this precious metal, it remains a stable commodity for anyone who chooses to buy silver as an investment. While the Federal Reserve injects new dollars into circulation, resulting in inflation, silver is one asset class that keeps a positive correlation. Purchasing silver rounds will allow you to retain your money’s value indefinitely. As you make the choice to invest in precious metals, Silver Gold Bull will guide you and provide resources to help you pick your ideal time and market price, so you can be sure you get the most value from your purchase. Silver rounds have three main features that make them attractive to our customers. 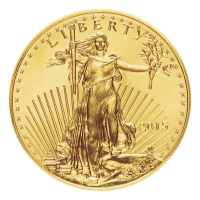 First, their inherent value due to their silver content makes them a solid choice for investing and maintaining the value of the dollars spent. 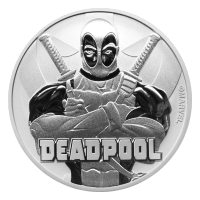 Second, the collectible value of the silver rounds adds a premium to the price, should the customer consider selling them. Finally, the insurance and peace of mind that comes with silver’s bartering power over the last four millennia. 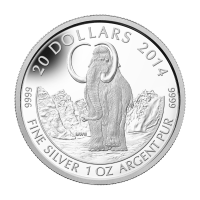 Silver rounds also distinguish themselves from bullion coins, as the rounds are produced by private entities. Because they are not referred to as coins and are not minted by the government, they are not legal tender. The upside to this fact is private refiners compete for business, often driving the premiums down and reducing the cost of the product. 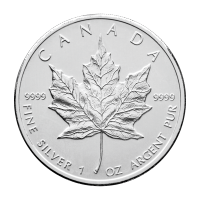 Government mints have no need to compete, so oftentimes purchasers of silver rounds will get more silver with their investment. 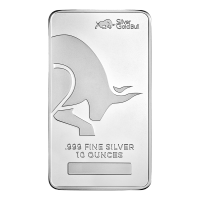 Silver Gold Bull receives the highest quality products from Sunshine Minting and Elemetal, two companies that strive for cost-effective, timely manufacturing that affords you silver rounds at the best prices. Choose from the American Landmarks Series, Sunshine Mint, and the Zombucks Series for a fun variety within your collection. If you want to buy silver and reap the benefits of investing in precious metals, take advantage of Silver Gold Bull’s exclusive price chart. 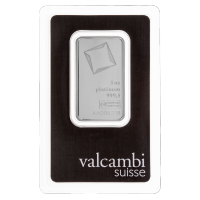 At any time, you can check our site for the real-time value of metals. You also have the ability to evaluate data in increments as little as the past thirty days, all the way up to the last ten years. We value educating our customers and giving them the tools and knowledge to feel empowered with their investments. Another option Silver Gold Bull offers, is the ability for you to pick a market price you desire for your next purchase. Setting your “Spot Alert” is as simple as creating an account and choosing a target price for your purchase. When the market price matches your preferred spot price, you’ll receive an email from Silver Gold Bull announcing the perfect time to buy. Lastly, Silver Gold Bull has an Investors Guide for those who may be new to the concept of investing in precious metals, or those who are seeking more information about our company. If you would like to make a purchase with us, you may lock in your price by ordering online or giving us a call and speaking with one of our friendly customer service representatives.